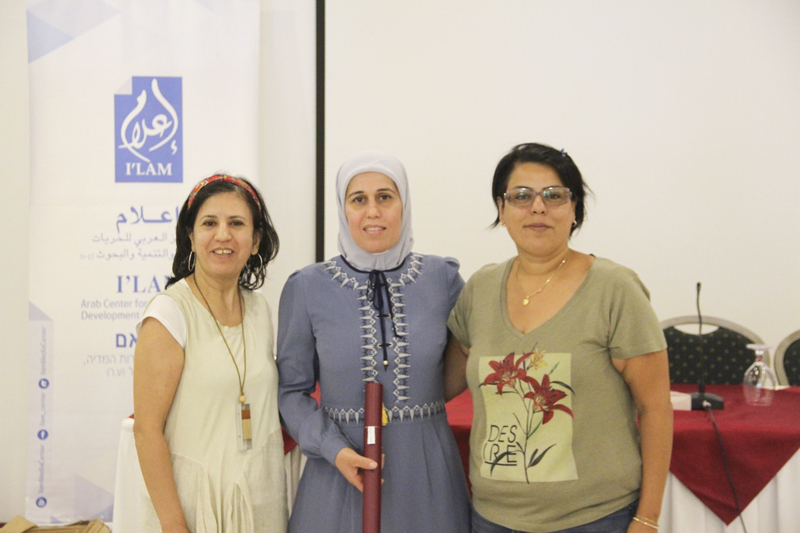 Between the 5th and the 7th of July, I’lam conducted an intensive workshop entitled "Women's Participation in Local Elections - Towards Developing a Media Strategy", aimed at equipping women candidates with the necessary skills and knowledge to develop their own media strategies and thus overcome the social barriers and disadvantages women face in the electoral process. 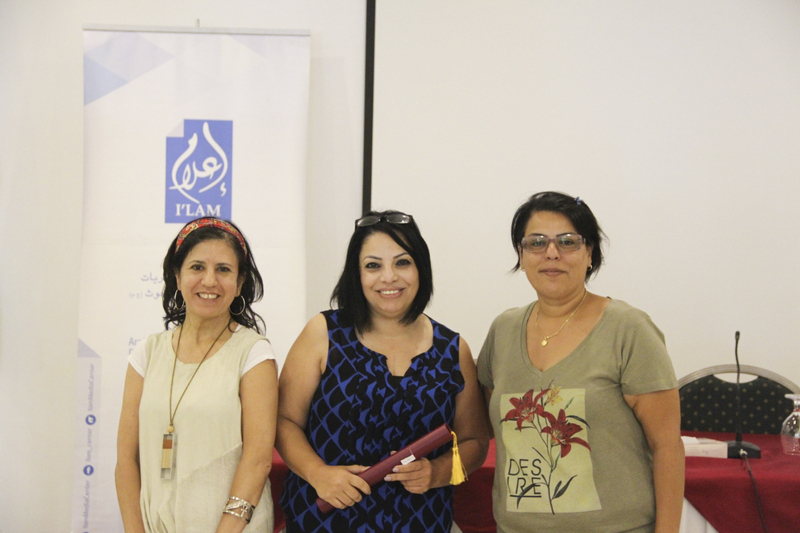 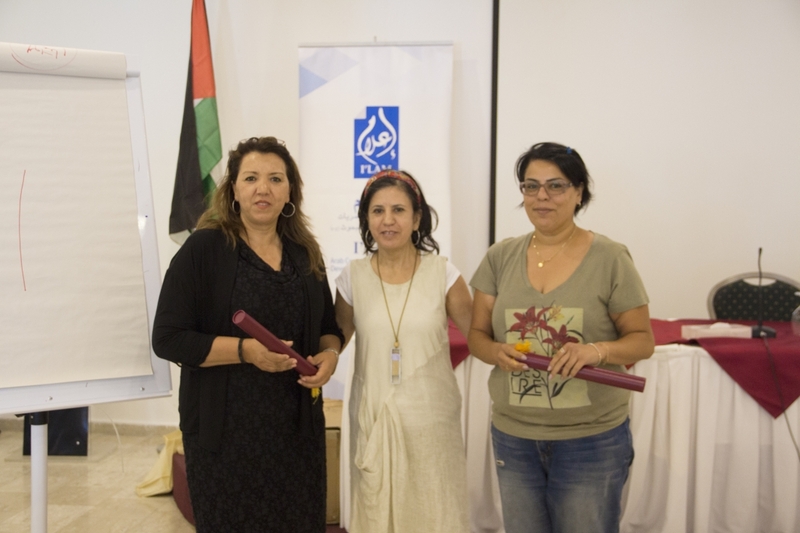 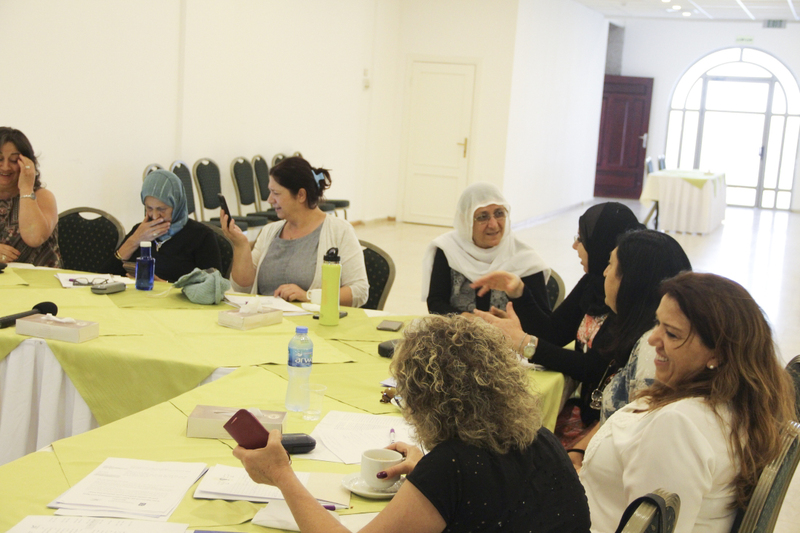 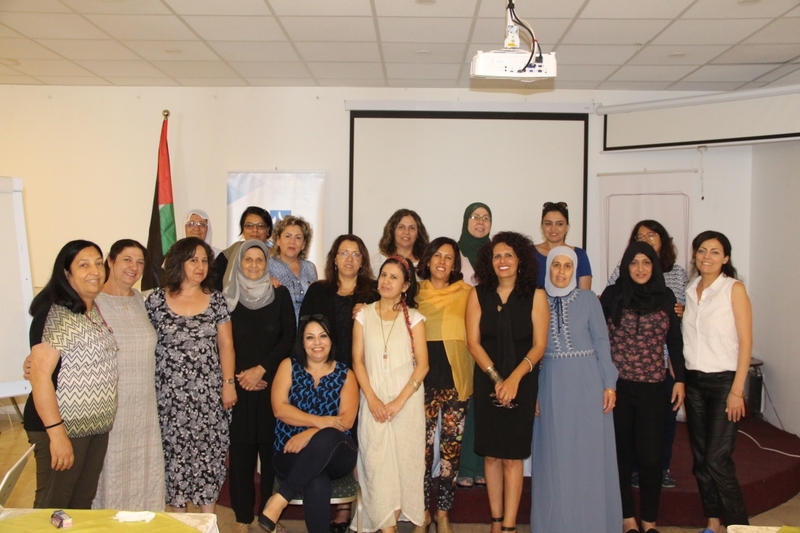 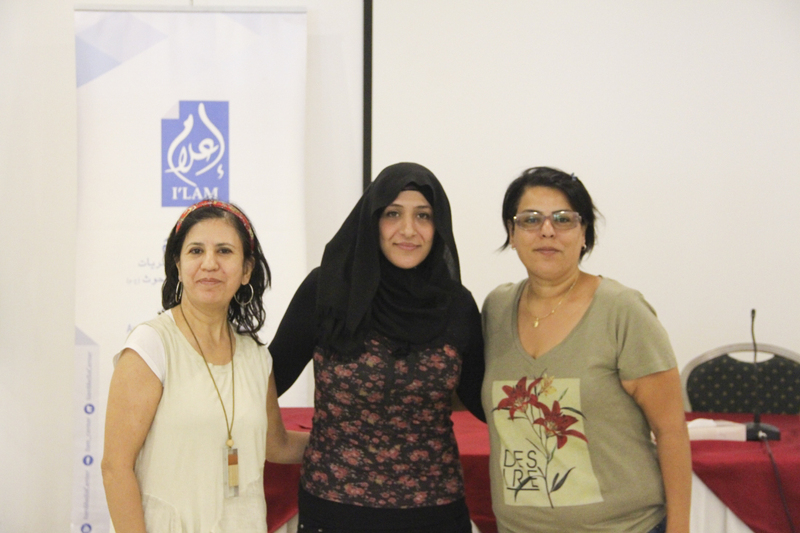 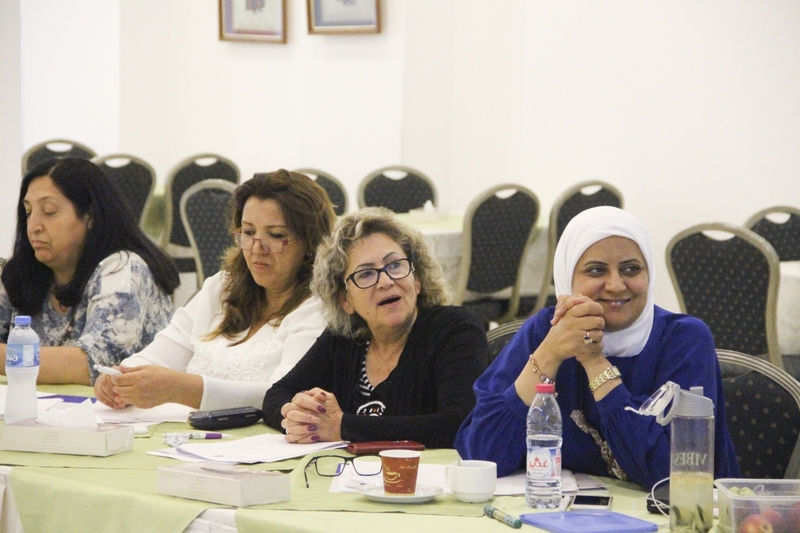 The workshop took place in Ramallah and was attended by fourteen women coming from eight different Arab cities, towns and villages. 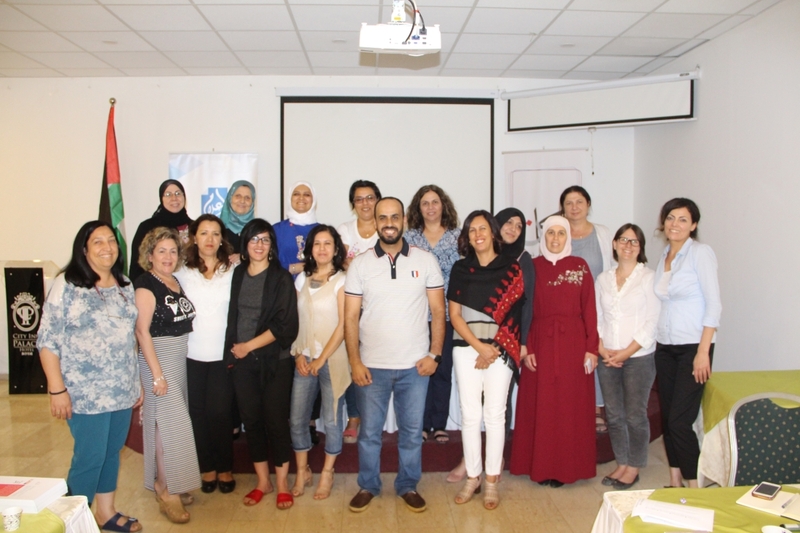 The workshop highlighted the role of women working with media; how to approach the media; constructing a media message, particularly in a conservative and patriarchal society that does not encourage women’s participation in politics; the ways to confront stereotypes created by the media; the development of media campaigns, with an emphasis on the virtual world; how to overcome the fear of being in front of the camera and speak naturally during interviews. 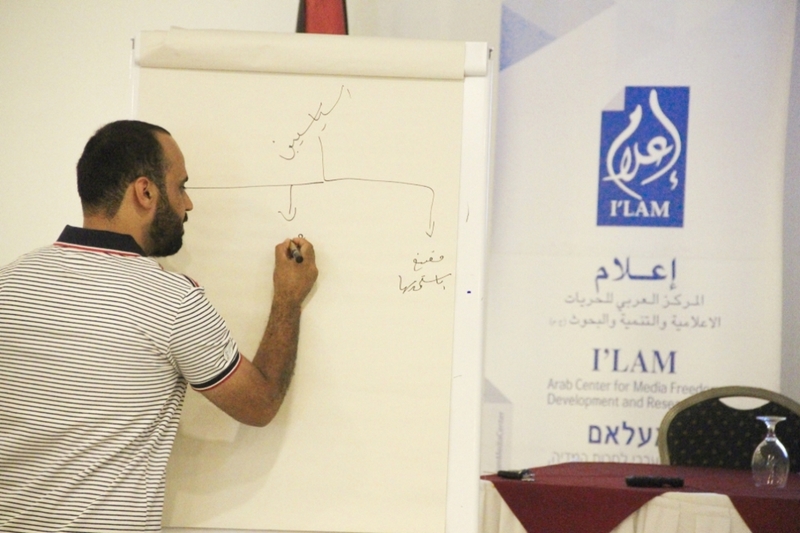 The workshop lasted for three days and was led a number of lecturers and specialists belonging to the Palestinian community in Israel or the West Bank. 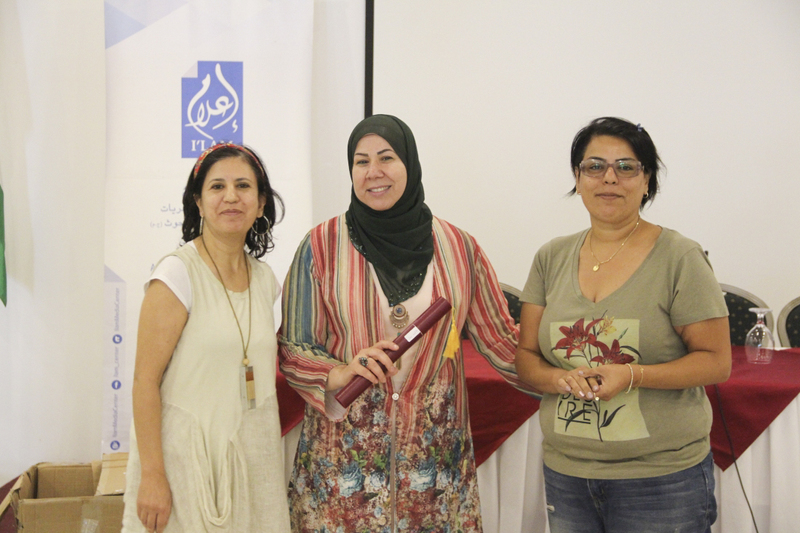 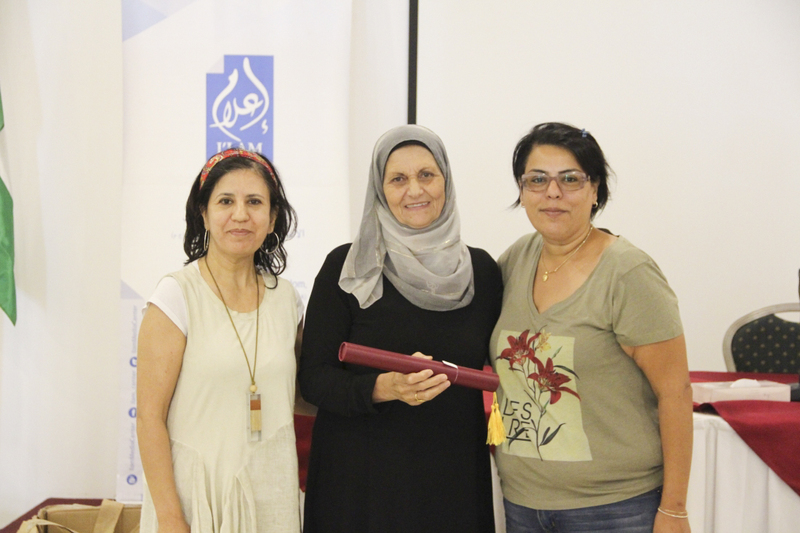 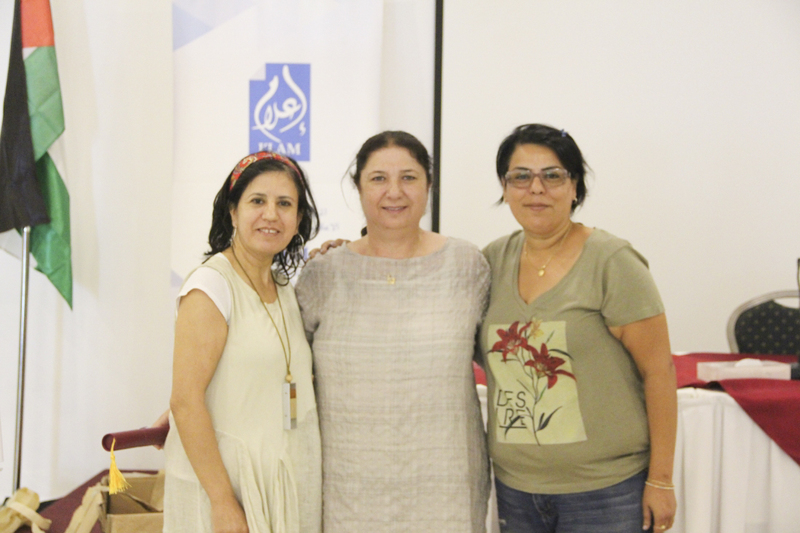 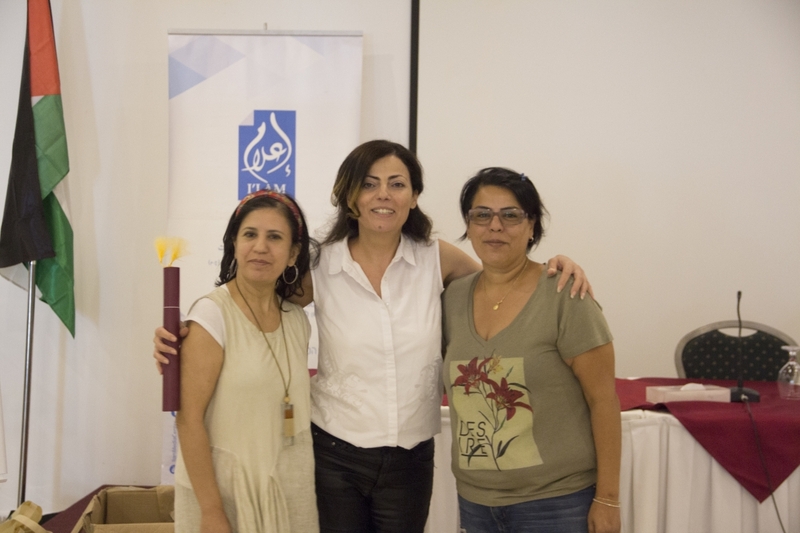 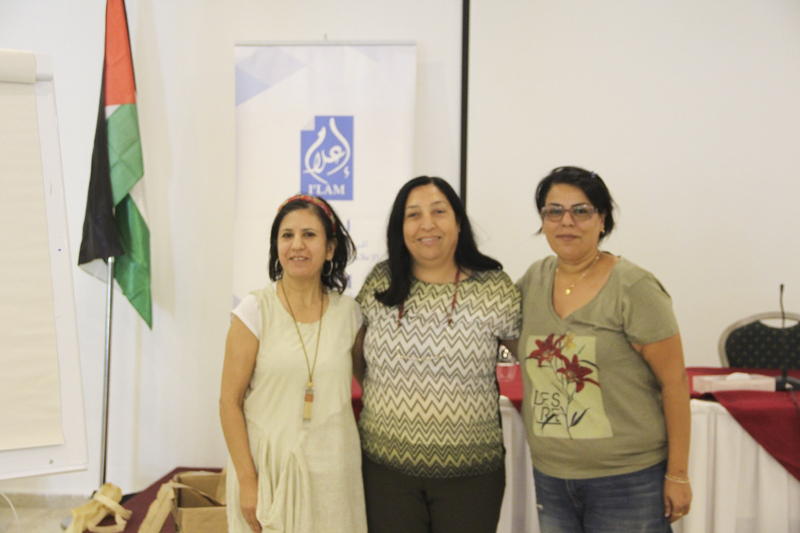 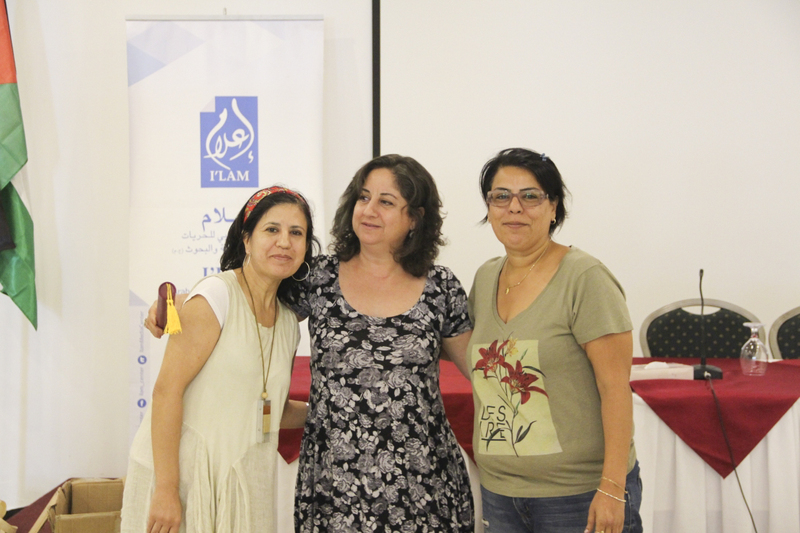 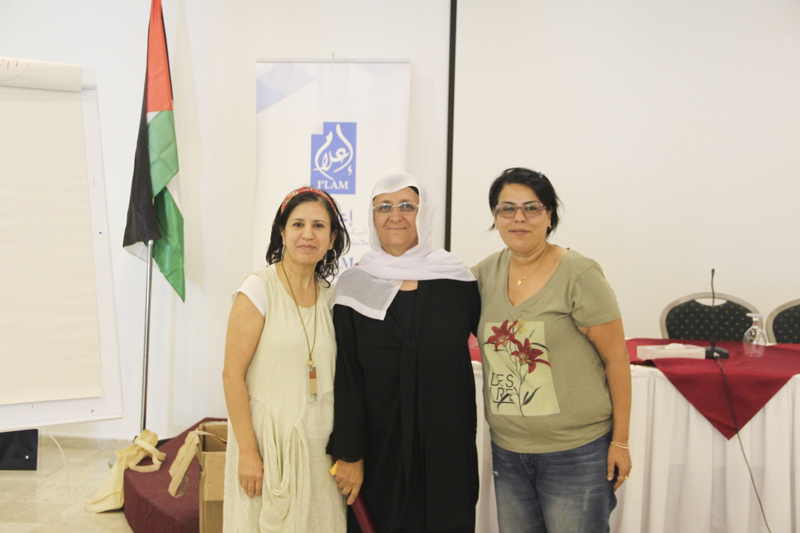 During the first day of the workshop (Thursday), the participants had the opportunity to meet Ms Vera Baboun, former mayor of Bethlehem, and Ms. Samar Daifallah, head of the Hizma Village Council (located in East Jerusalem). 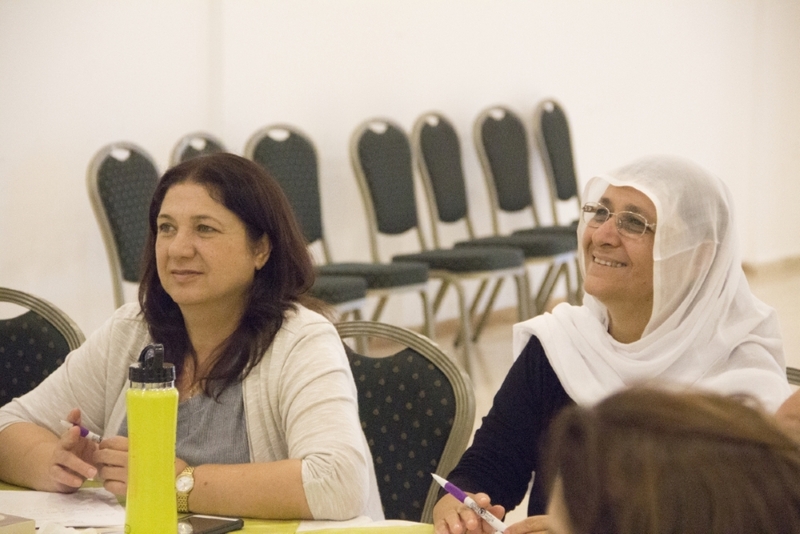 As women with a broad experience in politics, both experts spoke about their experiences in local governance and assessed the challenges and difficulties that accompanied their work. 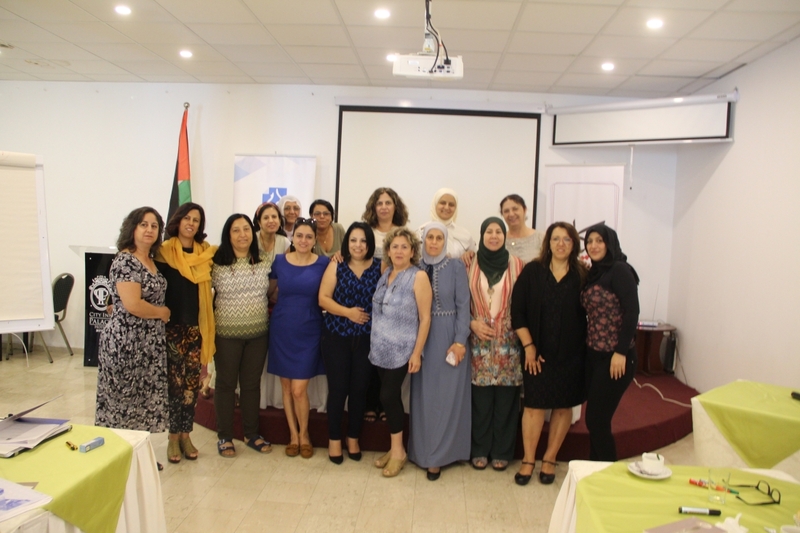 Moreover, they introduced the participants to the municipal election system in the West Bank and to the particularities of women’s political participation. 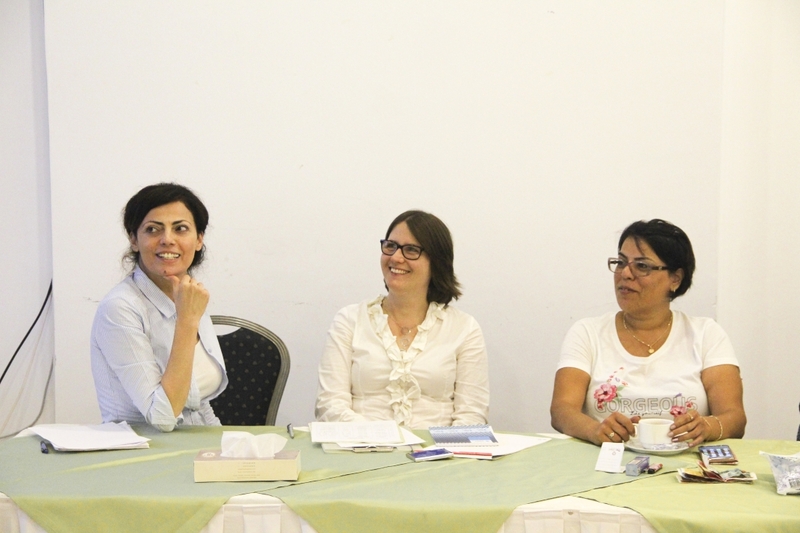 The testimonies of both women provided the candidates with inspiring stories and valuable insights on the political practice. 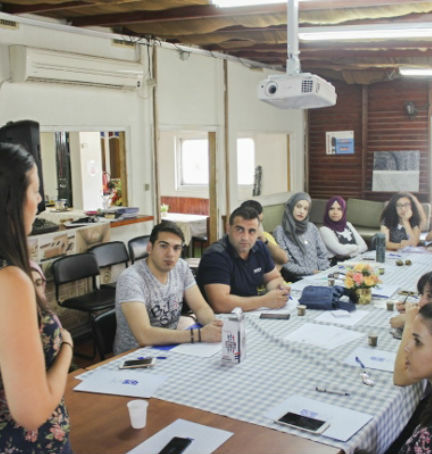 For example, Ms. Daifallah commented on her decision to enter the political arena, which was motivated by an early eagerness to represent the voice of both young people and women. 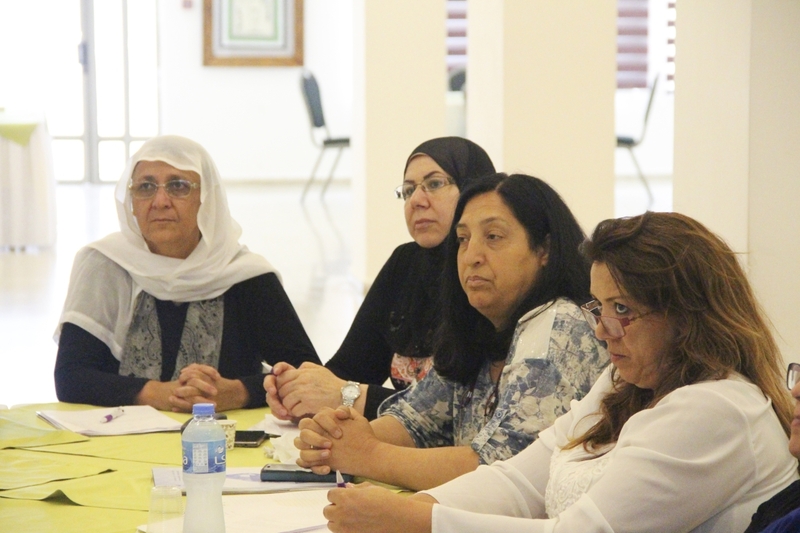 She discussed the attempts to thwart her appointment as mayor of the Hizma Council, which were especially hostile given that besides her being a woman, she did not wear a veil. 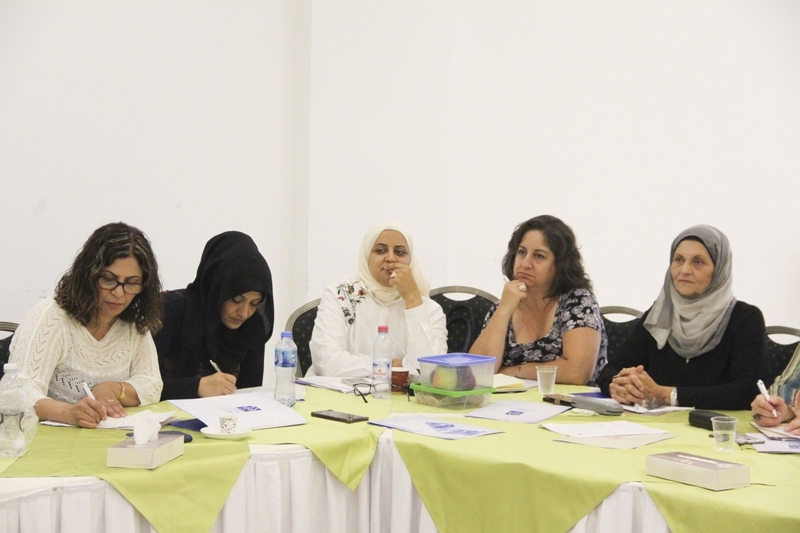 Ms. Daifallah further illustrated how obstacles to her candidacy had the opposite effect on her and increased her strength in carrying on with her political career and her willingness to offer more to the people of Hizma. 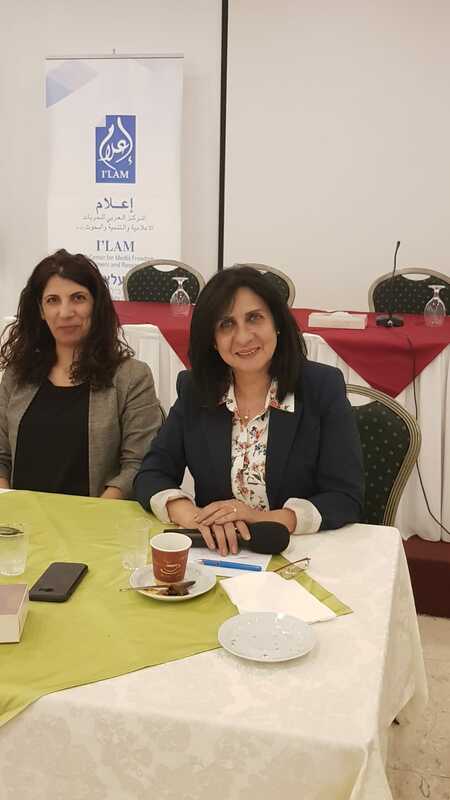 Furthermore, Ms. Daifallah explained that the opponents to her appointment had questioned her ability to lead, claiming that she would not be able to stay in office for more than three months. 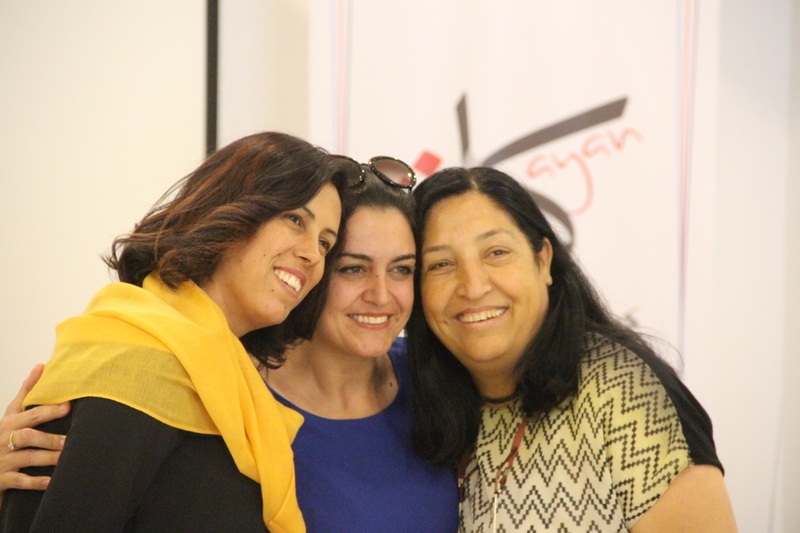 She then proved them wrong and remained in office from 2017 until today. 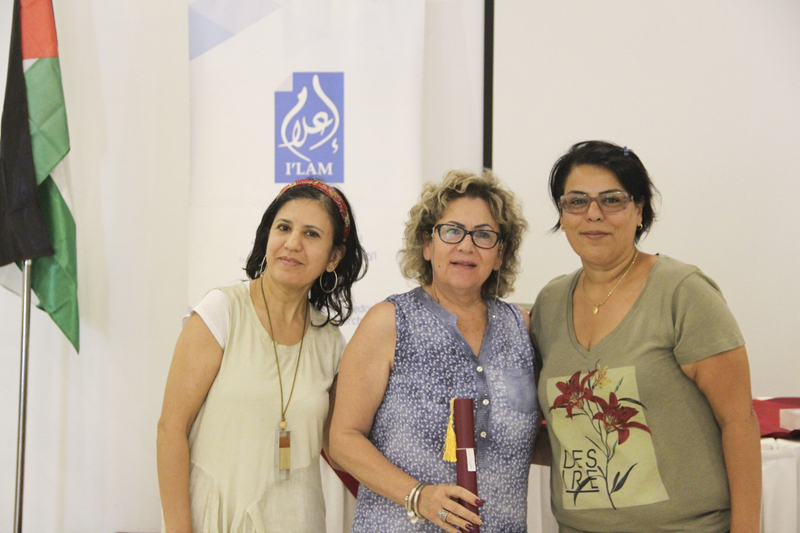 On the other hand, Ms. Baboun emphasized how women’s position in politics necessarily intersects with a variety of social roles allocated to them. 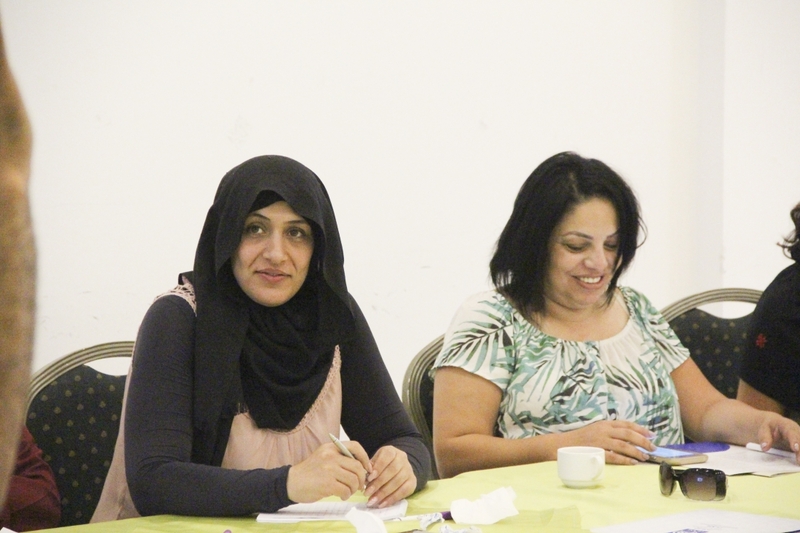 As such, she began by pointing out that she was a mother of five and a grandmother of two before a politician. 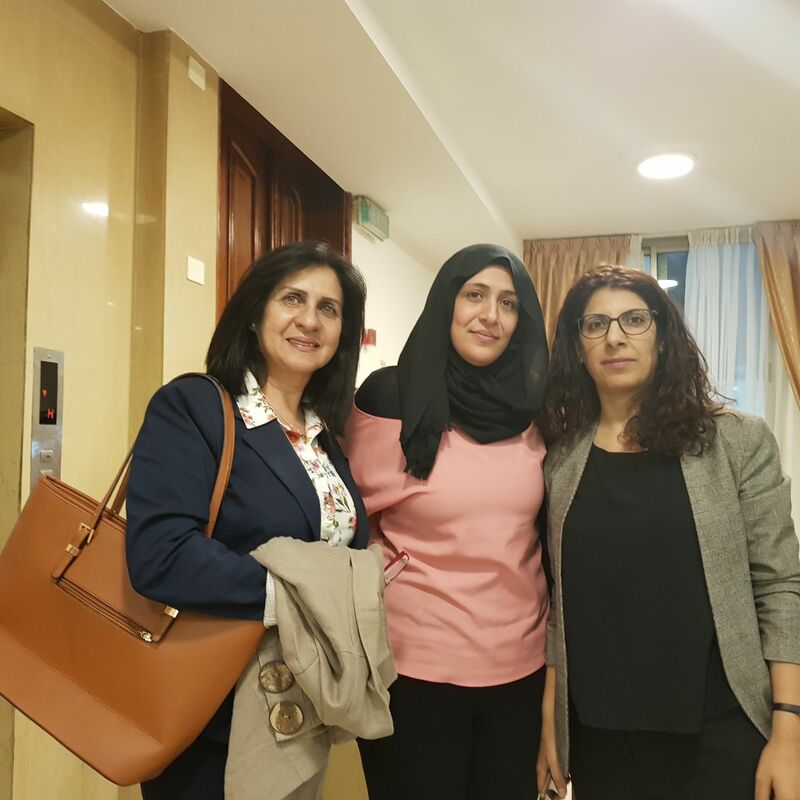 Moreover, she recounted her experience as the wife of a prisoner and her personal hardship having to reconcile the time demands of her work at the municipality, her children and her husband. 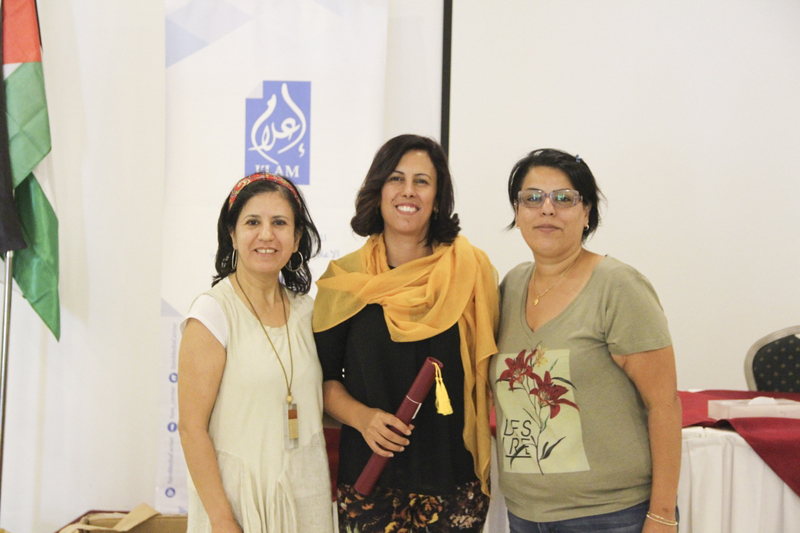 Ms. Baboun explained that the need for more women’s participation in political life became clear to her after graduating from university, during her work as an English teacher. 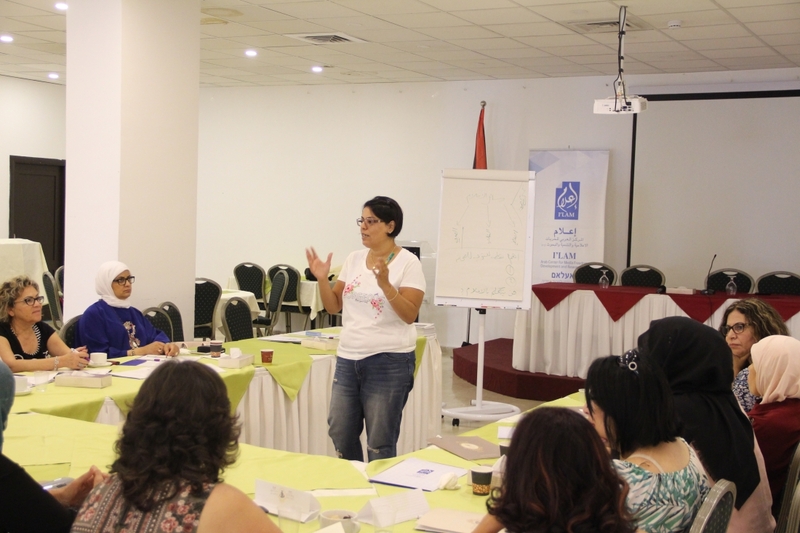 This realization was fueled by new insights she gained from the analytical theory of literature, specifically in its gender dimension. 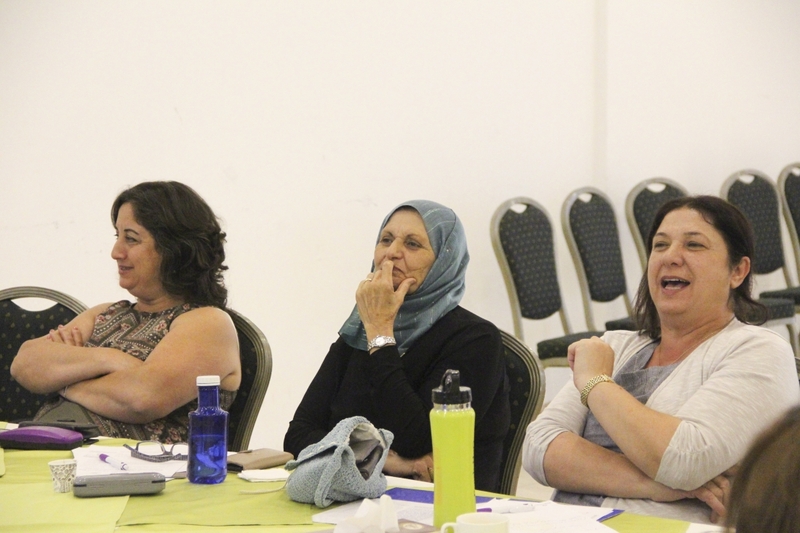 The theory that if women make up one half of society and are thus entitled to half of the voices but their ability to express themselves is restricted, it is through a political struggle that women have to take back what is theirs. 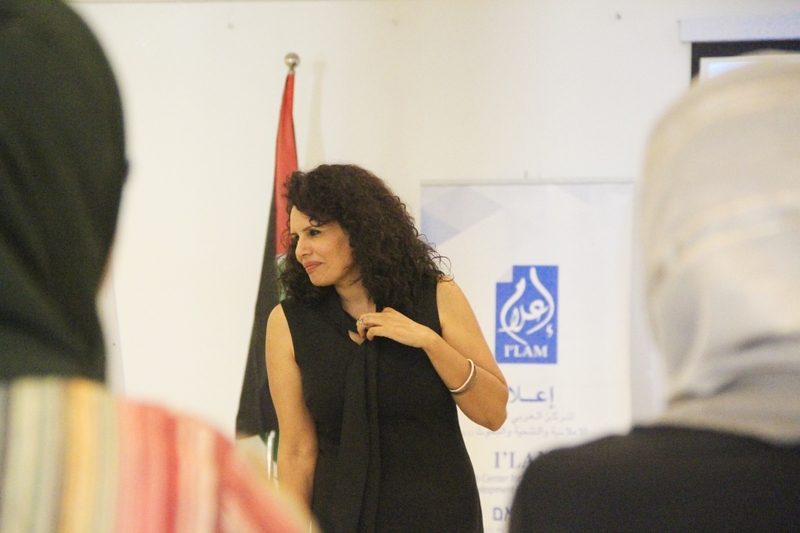 During the discussion, Ms. Baboun described several attempts to thwart her career and attack her personally. 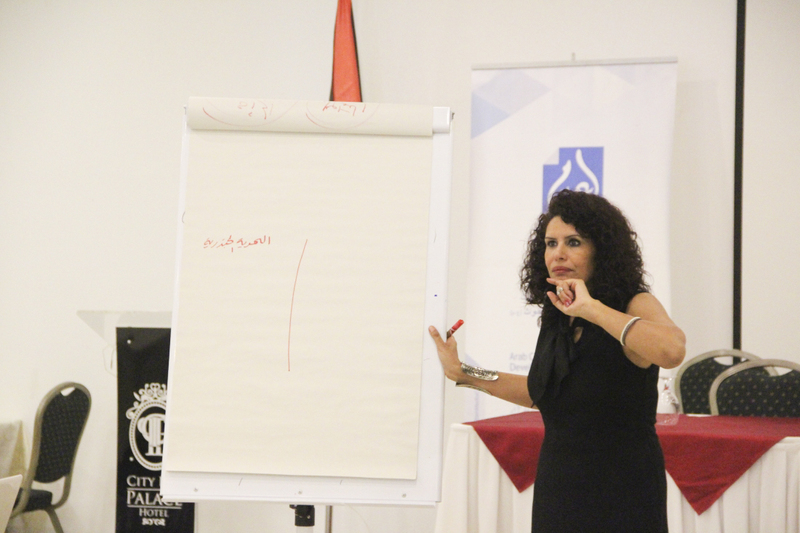 For example, on one occasion a bomb was thrown at her car. 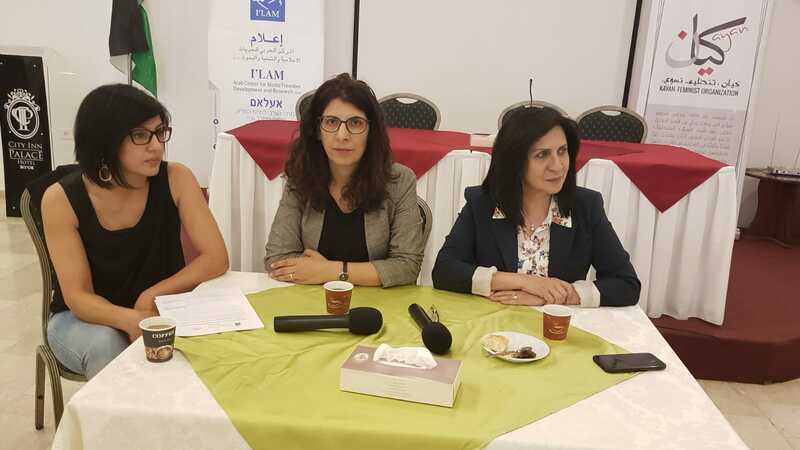 She also illustrated how women are forced to constantly having to contest the notion that women are weaker than men and assert their equal position. 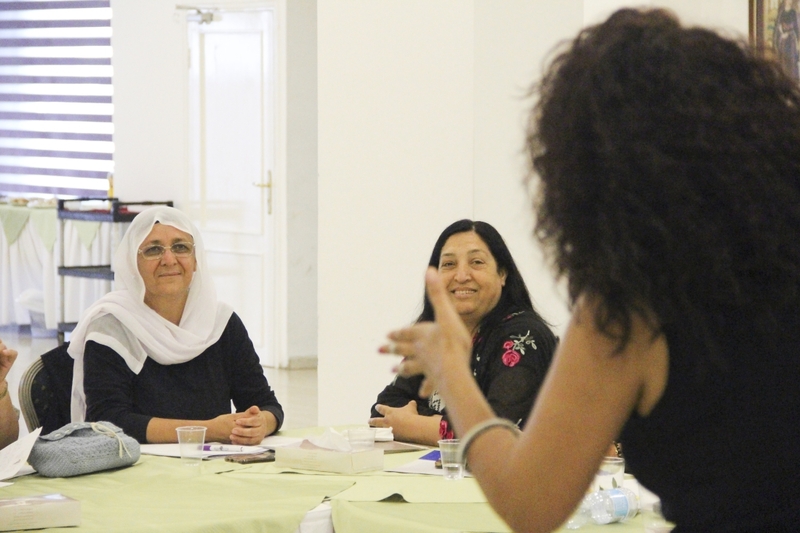 According to her, it is for this constant resistance that women have come to develop an endurance that men do not possess. 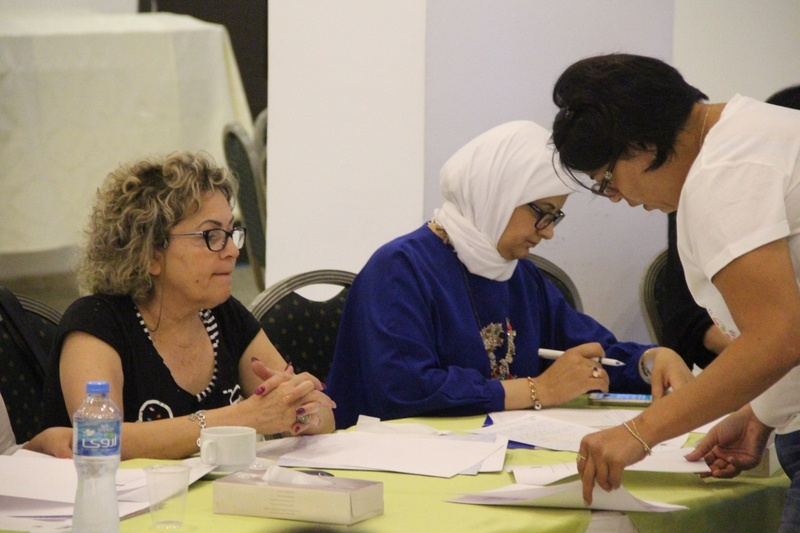 During the second day of the workshop and in the presence of the representative from the Hanns Seidel Foundation, Ms. Bernadette Loussi, Kayan Women's Activist and Project Coordinator Mona Mahajneh summarized and evaluated the challenges facing women and the possible ways to address them. 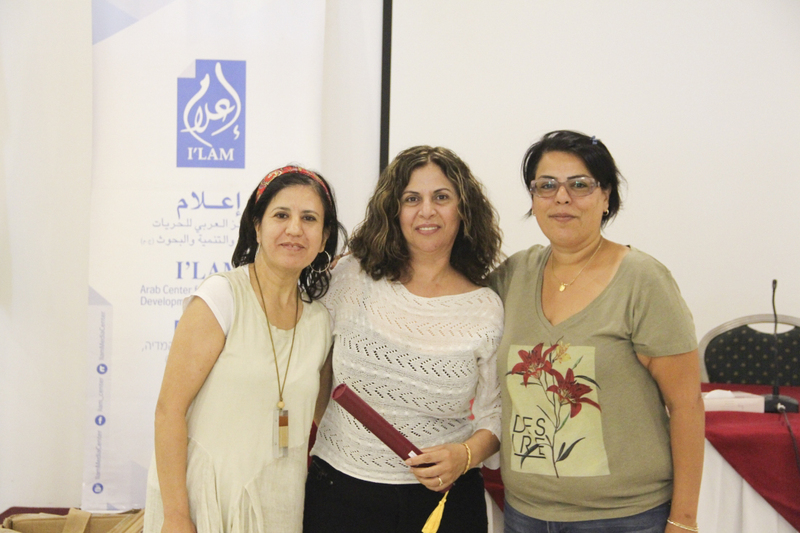 On the last day of the workshop, the feminist expert and university professor in media and gender Nahed Abu Taima gave a lecture to the participants on television interviews and on ways to combat the fear of being on camera, explaining to them how to sit, move and act in front of the camera. 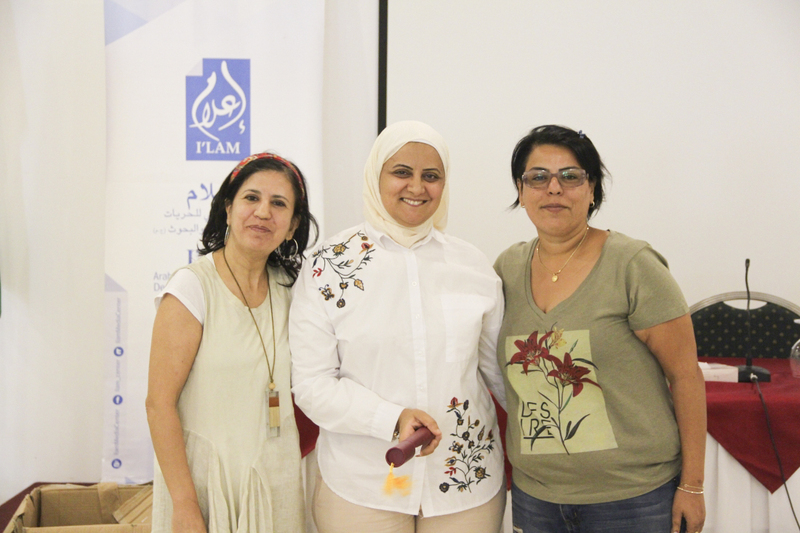 The last session of the workshop was led by Dr. Rana Zaher, member of the municipality of Nazareth, who spoke about her experience in local governance, presented different mechanisms for dealing with political crises and controversies and for managing confrontations with political opponents. 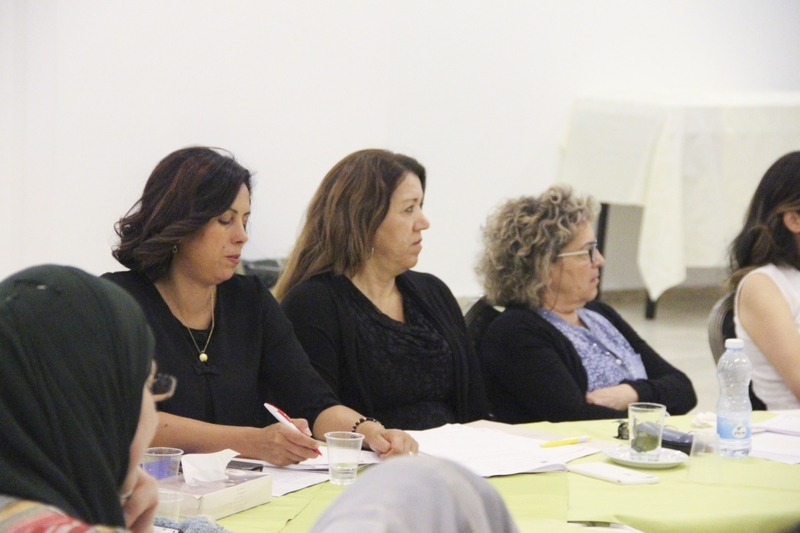 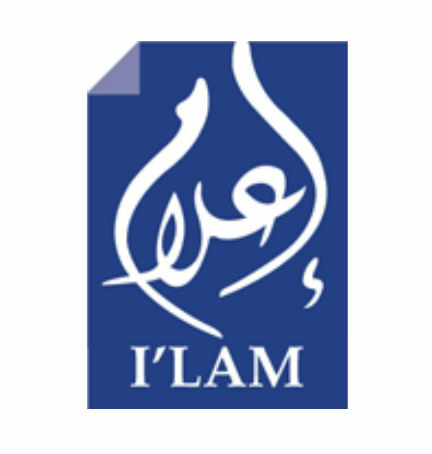 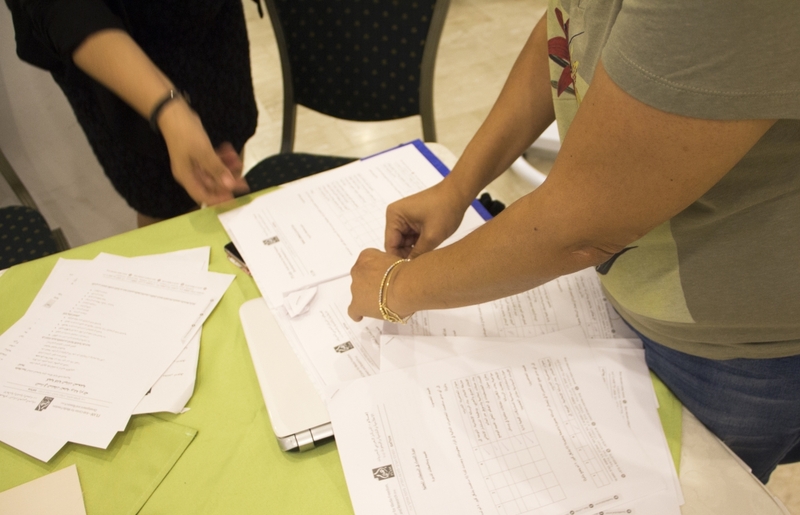 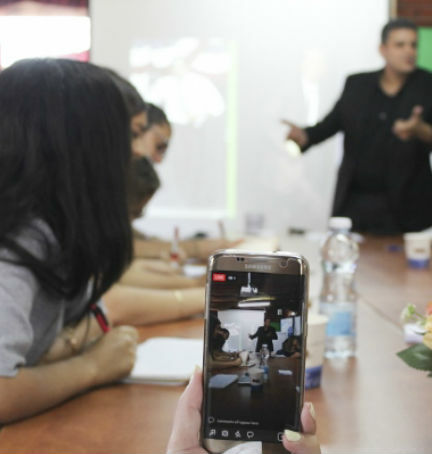 "The idea of a workshop came after we realized that there was a need to inform women in general and to train the candidates in particular on the different ways to deal with the media," Kholod Massalha, Director of I’lam, said. 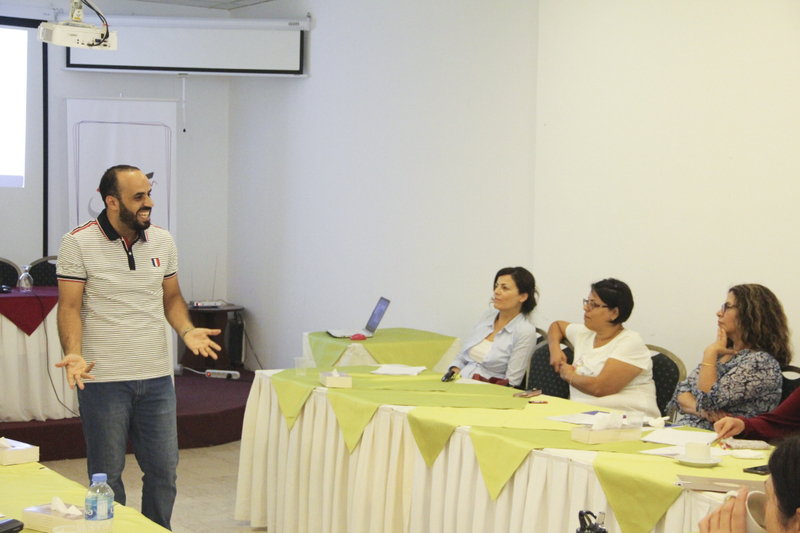 "Media is an important platform through which we can communicate not only with the residents of a town, but with a whole community. 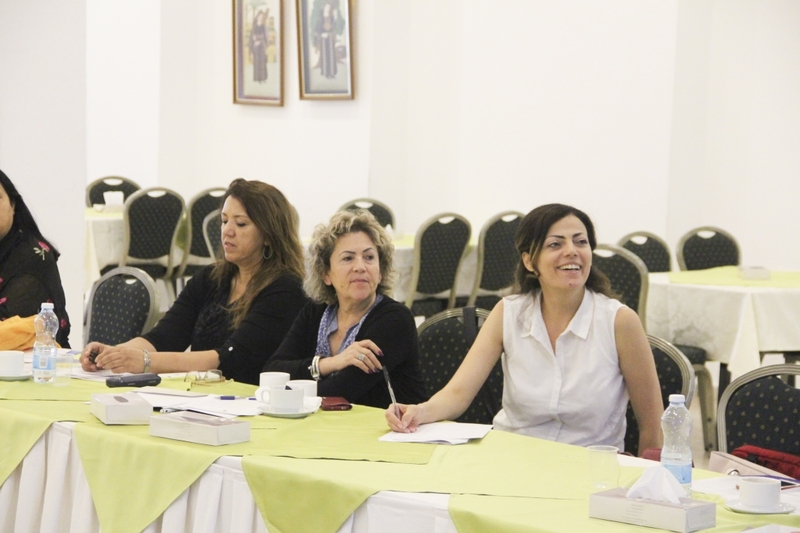 We have witnessed its negative effects, especially in times of elections when political clashes are frequent and have realized that we need to help women use the media in an appropriate way, to their advantage”.